"Embrace light. Admire it. Love it. But above all, know light. Know it for all you are worth, and you will know the key to photography." Where would the photographer be without light, the basic tool of all photographers? From the blackest night to the brightest day, the deepest shadows to the starkest highlights, send us your images that illustrate your understanding and response to light! 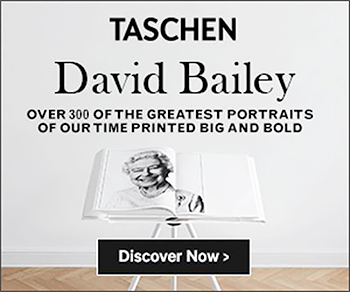 This can be natural light or artificial light, everything from an ode to Josef Sudek to a nod to Joel Meyerowitz and his wonderful mixed lighting color photographs. The time of day and type of light often determine the mood and the feeling of the photograph. Send us your images, both where light may not just influence the pictures, but where it may also be the subject solely. Be inspired. Be curious. Be fearless. We are ready. Whether in portrait, landscape, fashion, street or any other form of photography - classic or experimental: We're open to all genres and we want to publish your best work in our first issue of AAP Magazine. 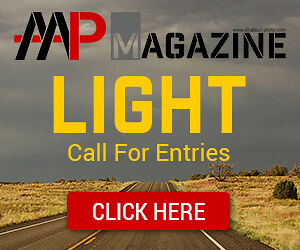 Winners will receive $1,000 in cash awards, their winning image(s) or full portfolio published in AAP Magazine Vol.1, extensive press coverage and global recognition. 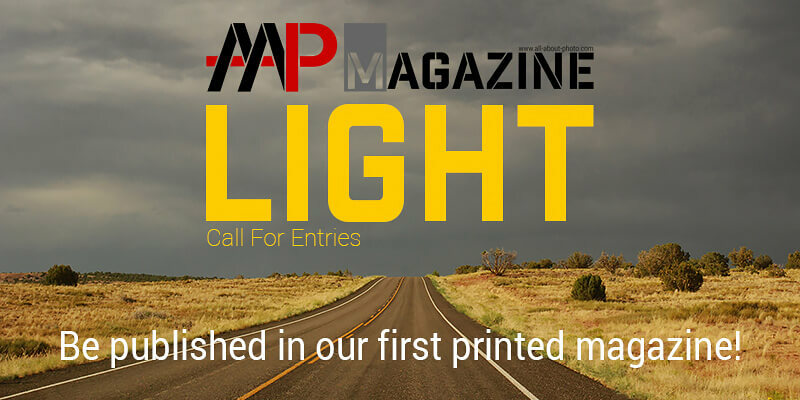 All winners will have their work published in the first printed issue of AAP Magazine, a free copy of the magazine and their portfolio showcased in the Winners Gallery of www.all-about-photo.com. 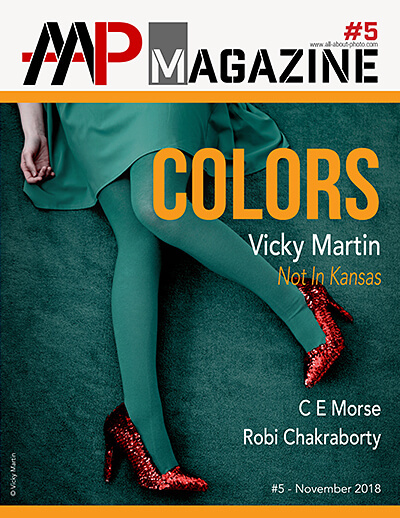 The next thirteen winners (ranked from 4 to 15) will have their best image(s) or portfolio published in AAP Magazine Vol.1. Winning images will be available online at www.all-about-photo.com after June 1, 2018. LIGHT is open to all individuals age 18 and older. 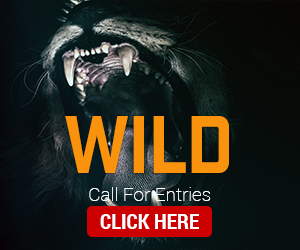 It is open to professional and amateur photographers alike. Yes.  The theme for the first edition of All About Photo Magazine is light. All types of photography, from digital to analog to alternative processes and beyond are encouraged to enter. All works must be original. 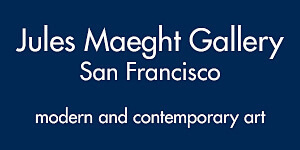 Dimensions: Longest dimension should not exceed 1200 pixels, with a minimum size of 200 pixels. Compression: Please size each image to be no more than 2 MB in file size. JPEG images cannot be saved as progressive JPEG files.